Inteletravel and PlanNet Marketing together is the best way to make Making money in the travel industry while actually travelling. 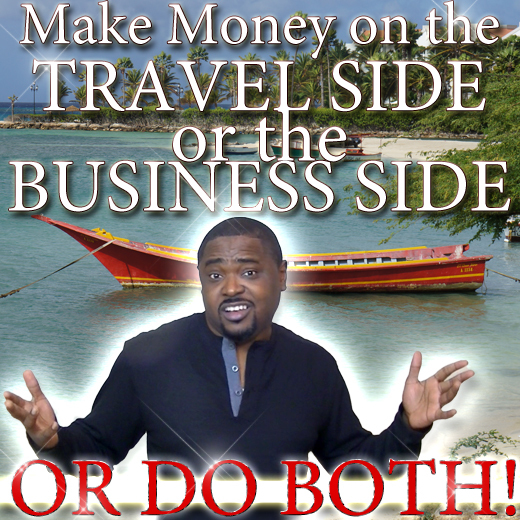 Combining these 2 companies is he holy grail of making travel money in the Travel Industry. When others travel, you earn! When you introduce others to the business, you earn! 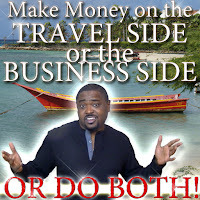 Join either the Travel side or Business side..or do like I did and do BOTH for maximum ROI and Residual Income! Here's a step by step guide to get started right now! *You don't have to pester friends and family!